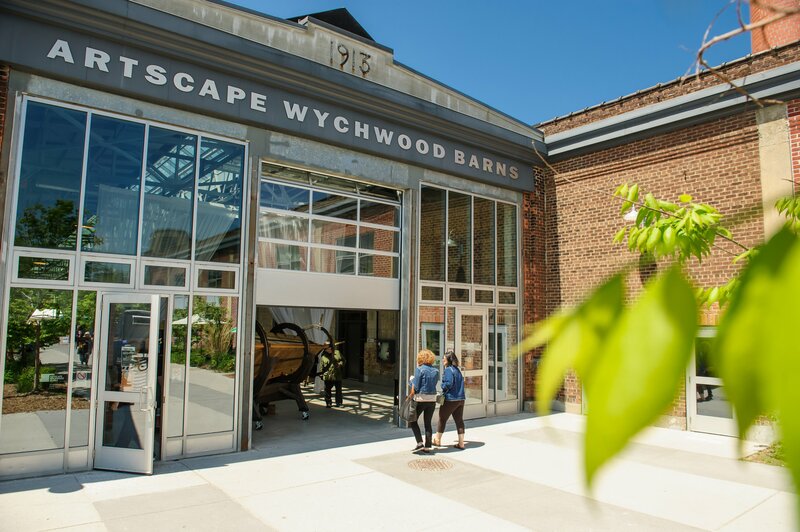 Artscape Weston Common is Artscape’s newest community cultural hub situated in the heart of the West-Mount Dennis community. Set to open in spring 2019, this hub will build on the community’s existing creativity and cultural richness, offering a vibrant central gathering place for people to come together to create, learn and celebrate. 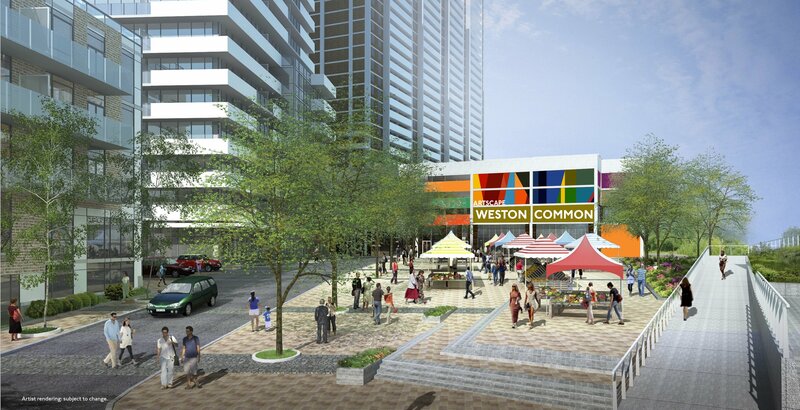 Weston Common is Artscape’s first foray into creative placemaking – the practice of leveraging art and culture as a catalyst for urban and community development — outside of Toronto’s downtown core. 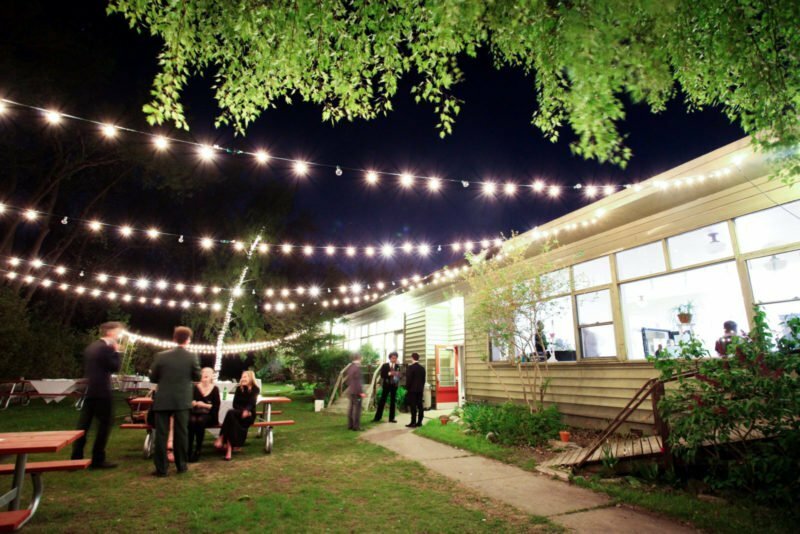 Artscape will operate the hub with its programming partners, UrbanArts and Shakespeare in Action, who will animate the hub on a daily basis, inviting the community in to participate in programming and events. 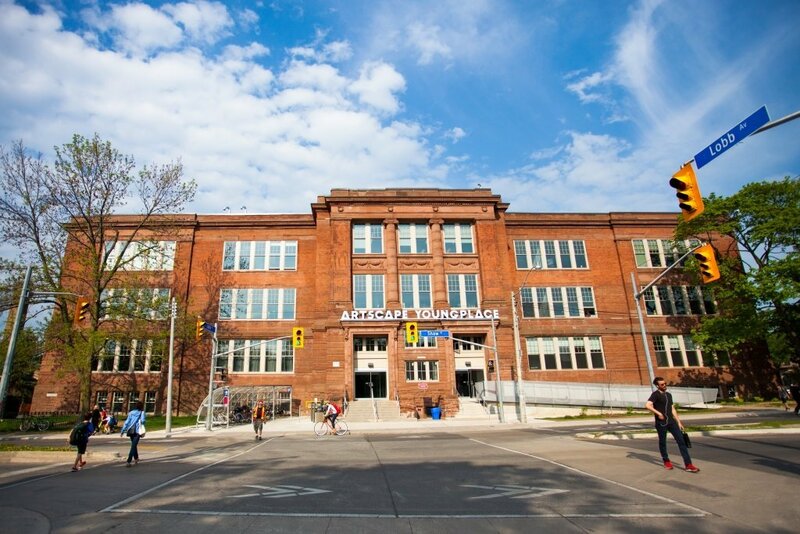 Artscape Weston Common will also provide homes for 26 artists and artist-led families, who will live and work in affordable units made possible through a partnership with the City of Toronto. This project is a collaborative venture, jointly envisioned with the community, the City of Toronto and the Rockport Group. Learn more at artscapeweston.ca. 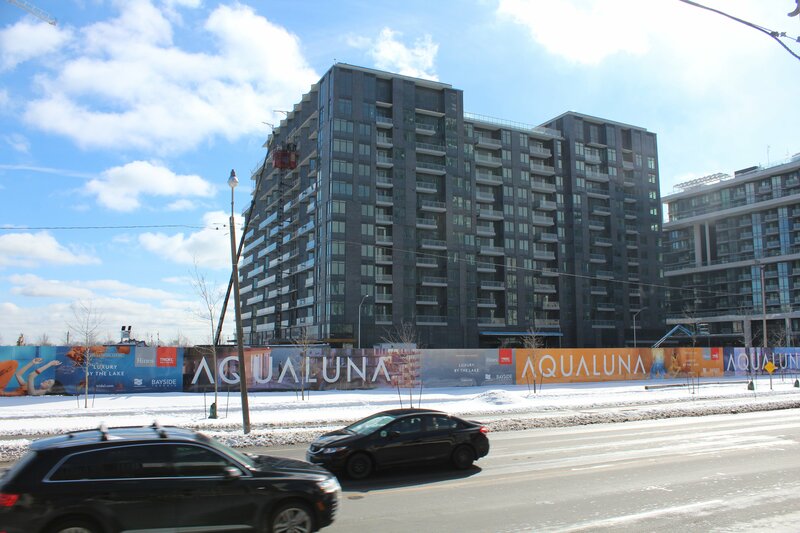 This is part of the first urban development projects the Weston neighbourhood has seen since the 1970s. Artscape Weston Common is generously supported by The Rockport Group and the Winberg family.